We visited the whispering wall a while back and noticed the steady flow of visitors. Unfortunately there are virtually no amenities and an old building which could make a good cafe sits derelict. It appears to me that a make over would regenerate an old favourite for day trippers to a must stop for grey nomads. 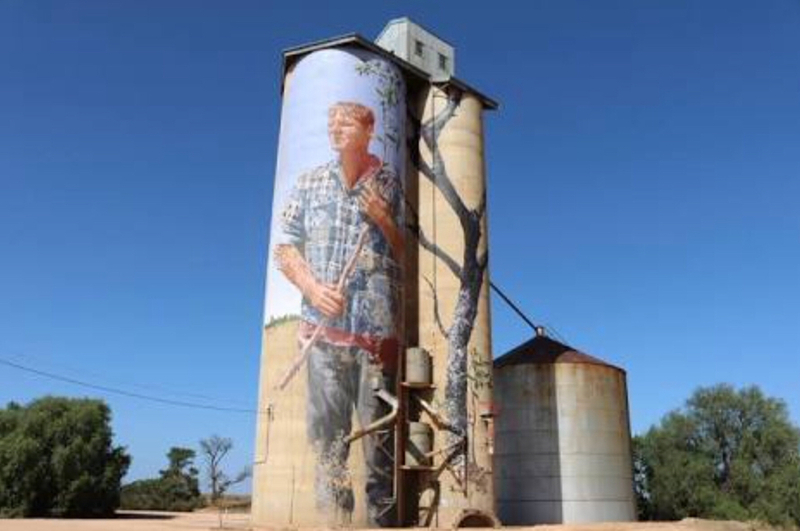 Looking at the tourism generated by silo art around Australia, I would see the huge concrete dam wall as a potential canvas, perhaps depicting the history of the Barossa gold fields or wine industry. I wrote to the Barossa council and there was good interest but apparently the site is State government property. Anyway I think there is potential to reinvent this old favourite. Last edited by Dog on Mon Nov 20, 2017 12:32 pm, edited 2 times in total. If they cleaned that wall up, fresh coat of paint maybe?, they could project images and what not on it at night. 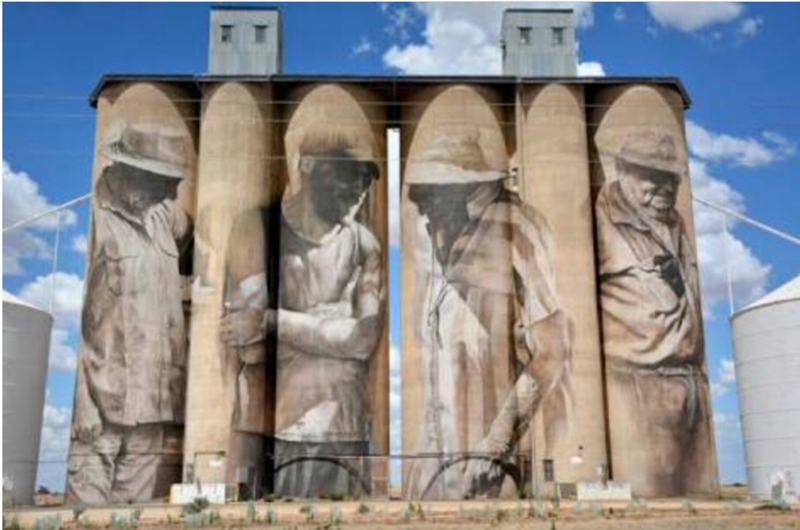 That would be a better attraction then another mural imo. There was originally a miniature copy of the dam in concrete constructed off to the side, and downstream a little way. 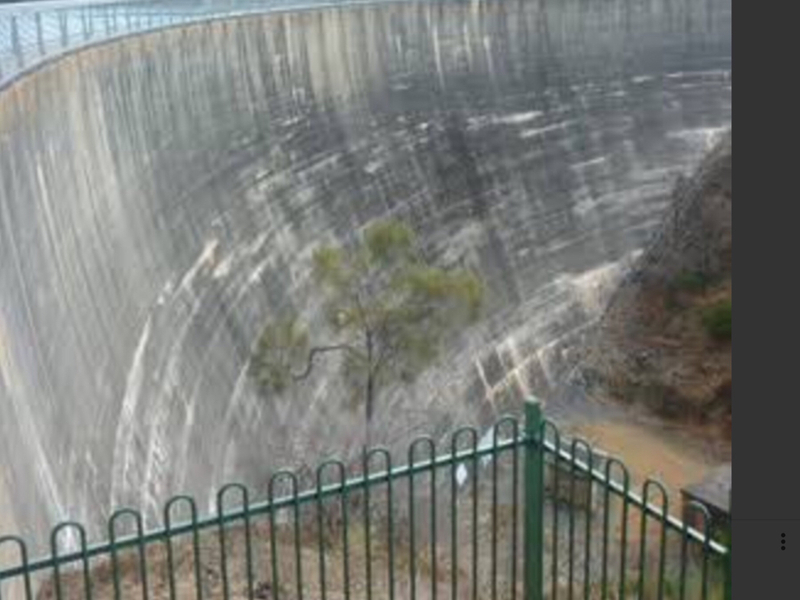 It was apparently done at the time of the dam construction for some reason. Possibly to show visitors and dignitaries what it was going to look like when completed. I last saw it in the mid 1980s, hidden in bushland. I wonder if it is still there? Horrible idea. The “art” isnt much better. If they cant find any use for them, knock them down. Do extra silo sites get opened in bumper seasons, or do they always just add bunkers to the same few larger sites?